This two-story, open concept home is an entertainer's dream! The kitchen is a woderful gathering place w/spacious granite island and lots of countertop space! Kitchen flows into the large living room w/fireplace which flows into the dining room. Plenty of windows offering lots of light an overlooks the fenced in backyard w/covered canopy w/lights! Upstairs offers 4 bedrooms all w/walk-in closets and 2.5 baths! Large master suite offers plenty of room for sitting area. 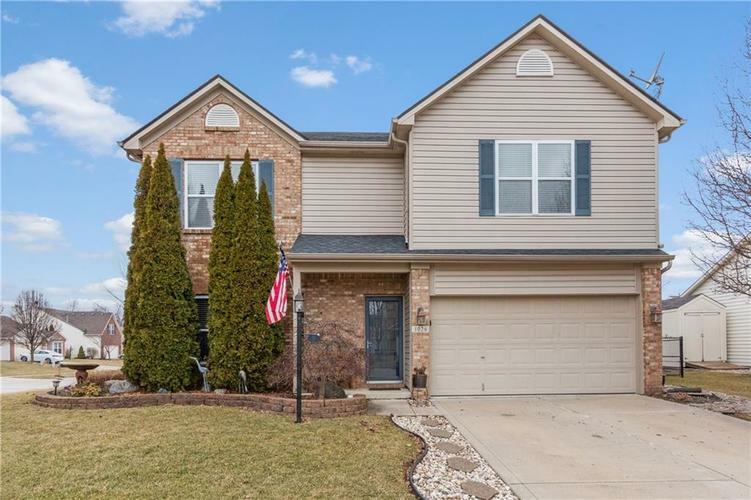 Located conveniently to 4 star schools, shopping, grocery stores, hospitals & expressways, this home is a MUST SEE!